If you are a Torrent user and want to download torrent files on your iOS device just like you do on Your Mac and PC, then you would love the iTransmission app about which we will discuss in this article. iTransmission app is very similar to the Transmission application that you use on Windows and MacOS. 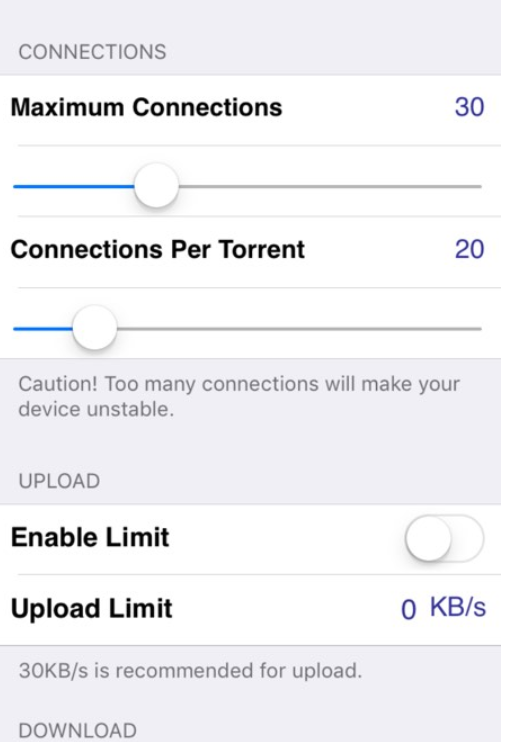 With torrents, you get everything that is available on the internet, and now you can manage all your torrents with your iPhone/iPad. However, iTransmission app is not available on App store so you need to use a third-party app store from where you can easily download the iTransmission app easily. Panda Helper is very popular and recommended third-party app store from where you can download the iTransmission app. There you will find many other good apps and some tweaked apps too which you won’t find on the official app store. Check: Tinder++ – Install Tinder++ on iOS using Panda Helper. iTransmission app has plenty of features that you will find in window/mac version applications. You can simply tap the add icon which is basically a plus icon to add any URL or magnet link to start downloading whichever torrent you have. You can start, stop and pause the downloading of any torrent as you like. The download works in background too, and it saves files in a folder so that managing all your files becomes very easy. 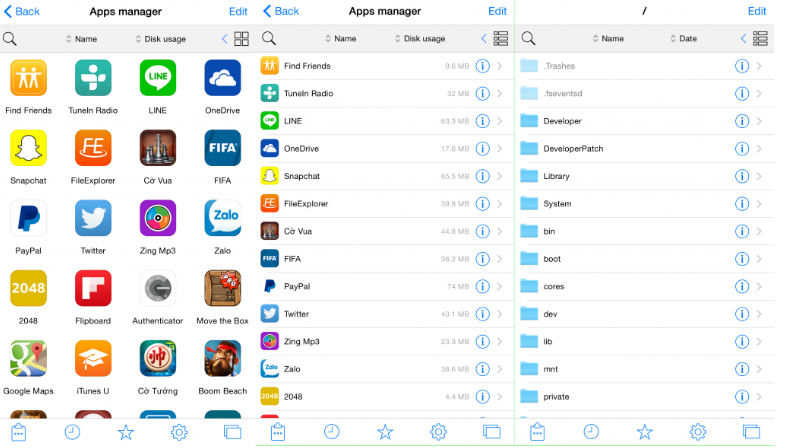 With the help of this app, you can easily download big files on your iOS devices. 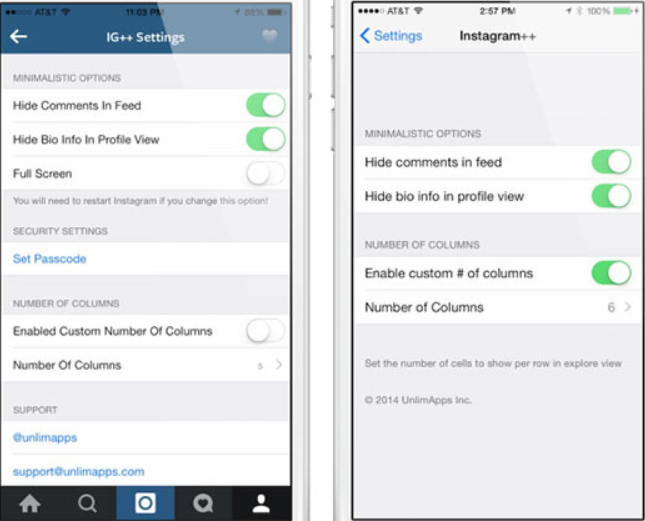 First, open the Safari browser on your iOS device or any other browser that you use. Go to the panda helper page with the help of link given to download the Panda Helper app. On the panda Helper web page, go to the free versions of the app instead of premium versions and download it. After this, you need to trust the profile of Panda Helper app by going to Settings > General > Profile and Device Management. There you will find a trust profile option for Panda Helper app, enable it to trust the profile of Panda Helper app. Now you can find Panda helper app in your app menu on the home screen. Open it. Search for the iTransmission app on the Panda helper app and after getting options, click on the install button for the iTransmission app. After this trust the profile of iTransmission app the same way you did for Panda Helper app. You can now find the iTransmission app in your Home screen. Open it and enjoy downloading torrents on your iOS device. 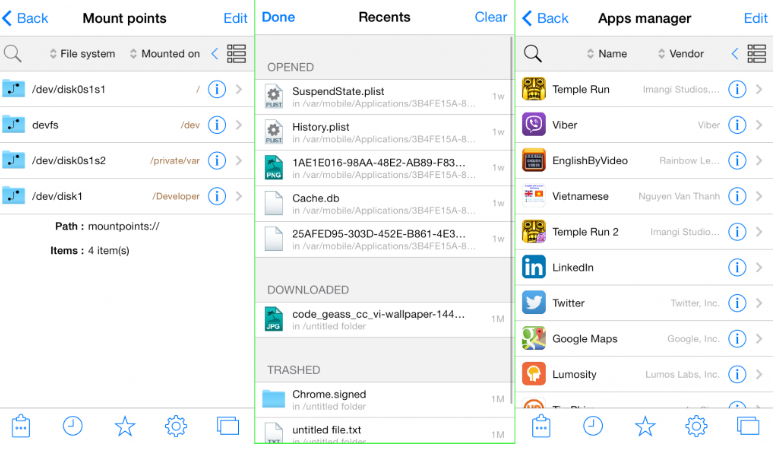 So in this article, we have seen how to download the iTransmission app on your iOS device using Panda Helper app. The complete process is simple, and you shouldn’t face any problem but in case if you do, let us know by mentioning in the comment section given below. Unlimited Gems & Free Gold with Clash of Clans (COC) Hack – Download from Panda Helper: Are you just beginning out in Clash of Clans? At this time, your friends might be many levels ahead of you in the game. Of course, you will want to reach the same levels quickly. Going by normal rules, you won’t be able to reach the same levels rapidly. Hence, you require downloading Clash of Clans (CoC) Hack from Panda Helper to progress quickly in the game. By downloading this hacked version of Clash of Clans, you get access to unlimited gems and you can generate elixir, gold, and other resources free of cost. Check out this Another best game: Pokemon Go Hack – Install Pokémon Go Hack using Panda Helper. What are the Features of Clash of Clans (COC) Hacked Version? Moreover, by downloading this hack, you do not have to fill in any kind of survey or human verification in order to apply the hacks. Simply, click on the hack that you wish to apply and that’s it. For those who don’t know about Panda Helper, it is a third-party App Store that provides access to a variety of hacked applications. You can download many other hacked games from Panda Helper as well. Well! If we speak about features, the biggest feature probably is that you do not require jailbreaking your iOS device in order to download the hack. As mentioned above, you get unlimited gems and the ability to generate gold, elixir, and other resources free of cost. Apart from gems and gold, you get unlimited traps with the hack. You also get to access dark spells like freeze, jump, and lightning. Overall, you will progress in the game much faster with the Clash of Clans hacked version as compared to the normal version. Following are the steps to download and install Clash of Clans hacked version on your iOS device from Panda Helper. Best tweaked app of social media messaging: WhatsApp++ Install on iOS(iPhone/iPad) Without Jailbreak – Panda Helper. As a first, please download and install Panda Helper on your iOS device from here: “ Download Panda Helper VIP Free iOS“. After the successful installation of Panda Helper, please do not forget to trust its profile prior to launching the 3rd party store. When you launch the store you will get an interface almost the same as the Apple App Store. Head to the search section and perform a search for Clash of Clans (COC) Hack 2019. Tap on the search result and you will reach the application information screen. Here tap on ‘Install’ to download and install the hack on your iOS device. Tap on Install to complete the installation of Clash of Clans Hack on iPhone/iPad with Panda Helper App. Please note that you require trusting the profile of CoC 2019 hack as well prior to launching the same on your iPhone/iPad. 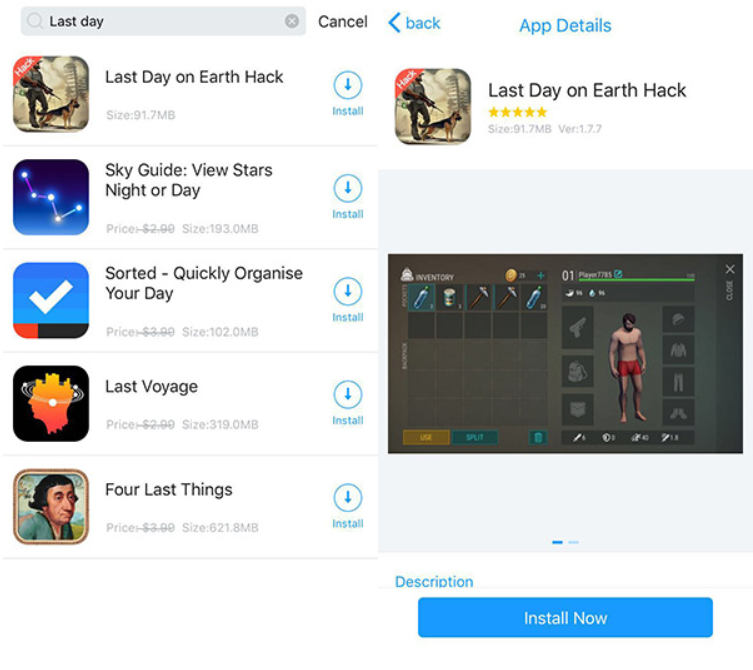 These were the steps through which you can get the hacked version of Clash of Clans on your iPhone/iPad for free. 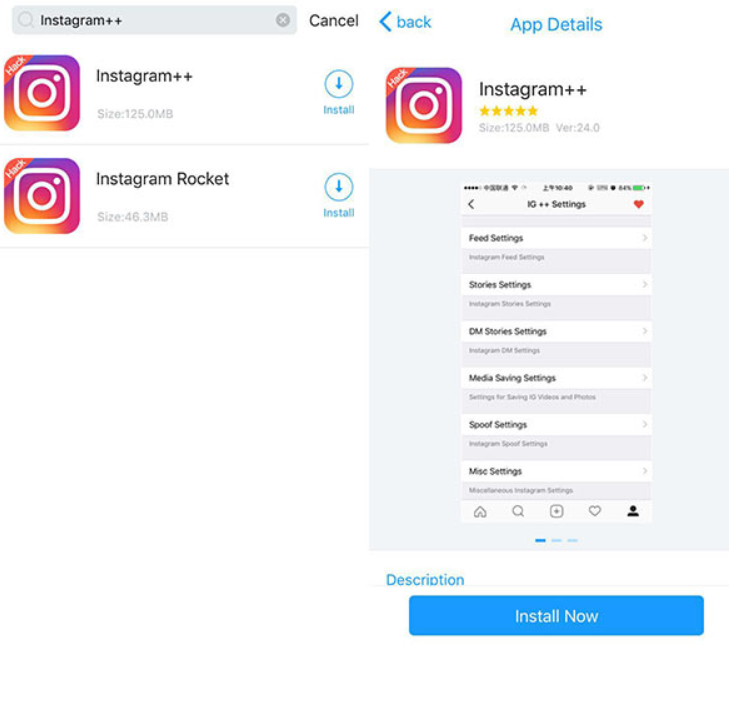 If you happen to face any issues during the installation or usage of the application, please feel free to put them down in the comments section provided below. In the initial stages of its launch, Panda Helper was largely unknown in the app community. However, with passing time, the popularity of the application soared high above the relative applications. Currently, millions of people are using Panda Helper daily to download tweaked, modified, and third-party applications on their smartphones. However, users of Panda Helper are experiencing a slew of issues/errors on the application like Panda Helper not installing apps, Panda Helper Crashing, and others. A majority of these errors are easy to fix and that is the reason we are bringing this comprehensive guide for you detailing Panda Helper errors/issues and their fixes. Check this out: Panda Helper VIP Free APK for Android Devices(Latest Released Version). We have tried our best to include all Panda Helper errors and their fixes in this guide. However, if you do come across an error, which is not present in this guide, we request you to drop us the same in the comments section provided below. We will have a look into it and provide you with a working fix for the same on a priority basis. This error arises when Apple revokes the certificate of an application. In case, you are facing this error, you can always go for a fresh installation. Please note that you can also install Anti-Revoke applications on your iPhone/iPad thereby preventing this incident from ever happening again. Launch Settings -> Network -> Reset Network Settings. Restart your device and try again. It might be the case that servers are slow. Please wait for a few minutes and then try downloading the application once again. Reinstalling Panda Helper will, indeed, fix the error if the first two didn’t work. Please navigate to Settings and clear Panda Helper cache. 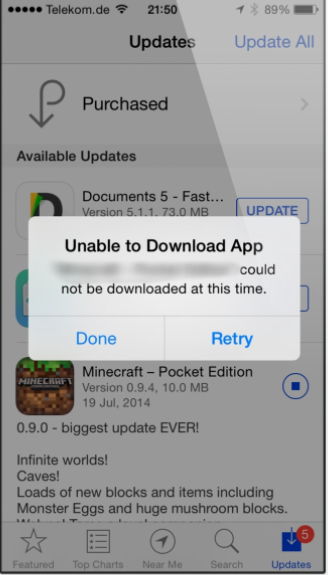 Sometimes it might happen that the application or a game downloaded from Panda Store won’t work. In this scenario, check out whether your Panda Helper application is up-to-date or not. Developers release periodic updates to deal with such issues. Check out: Download Spotify++ on iOS Without Jailbreak (Panda Helper VIP Free). This is another pressing issue which the users of Panda Helper are facing. Whenever they are trying to install Panda Helper, a pop-up comes up stating ‘Panda Helper couldn’t be installed at this time.’ In the majority of the cases, this error comes up when you already have a prior version of Panda Helper installed on your device. If that’s the case, please uninstall the prior version, reboot your device, and then try installing Panda Helper once again. In another case, it might be that the servers of Panda Helper are down. Please wait for a few minutes before trying to install the application once again. It doesn’t take long for the servers to come up. 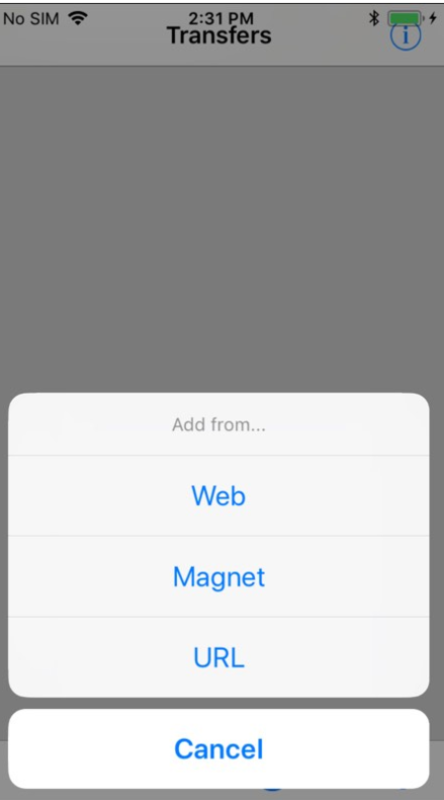 Turn on Flight Mode on your device. Navigate to Settings and look for Safari Browser. Disable Flight Mode and after a few minutes start the installation process of Panda Helper once again. 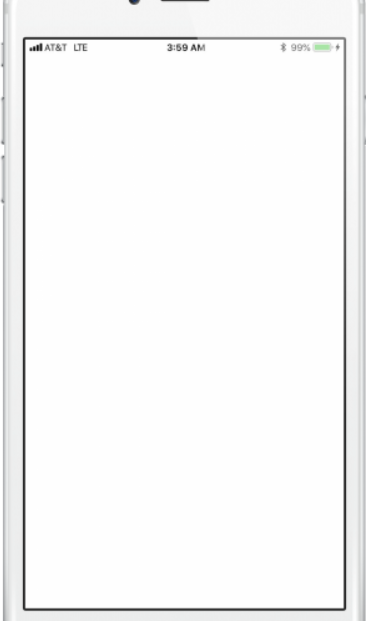 Some users reported a white screen on Panda Helper. If you are facing the same issue then launch Settings -> Safari Browser and Clear History and Website Data. Now, the white screen will go away. Download FREE and UNLIMITED APPS for free!! Follow the below steps in case you happen to face ‘Invalid Argument Supplied’ error. Please delete Panda Helper application from your device. Thereafter, please restart your device. Navigate to Settings for Panda Helper and check if any updates are available. If any updates are present, then please apply the same and you won’t get the error again. These were the major issues being faced by the users of Panda Helper. In case you are not able to fix a particular error by following the steps mentioned in this guide; please let us know about the same in the comments section provided below. We will aid and assist you to fix the error on a priority basis.